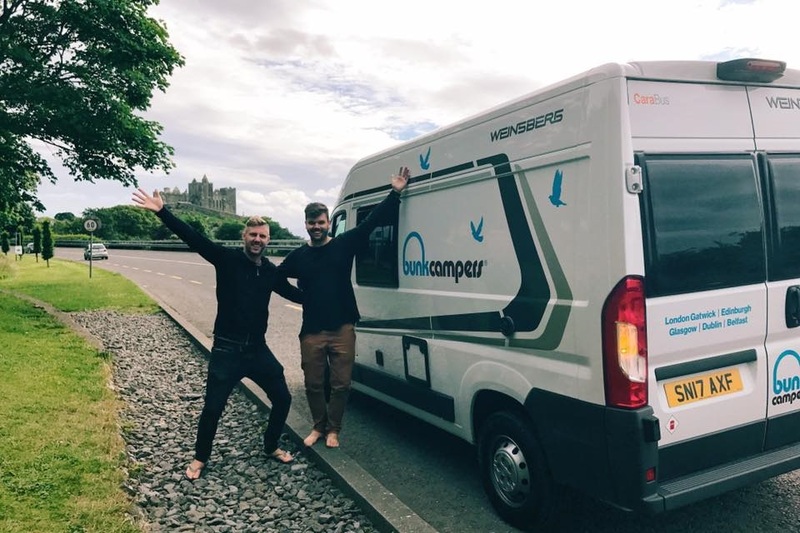 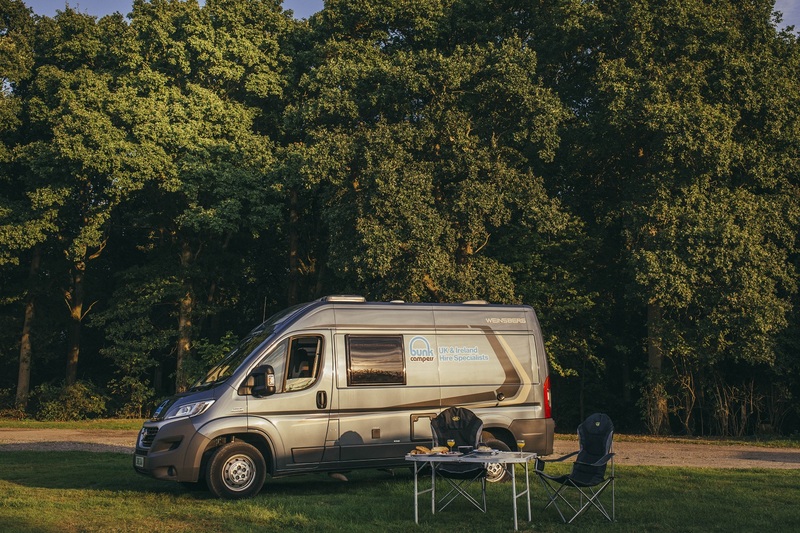 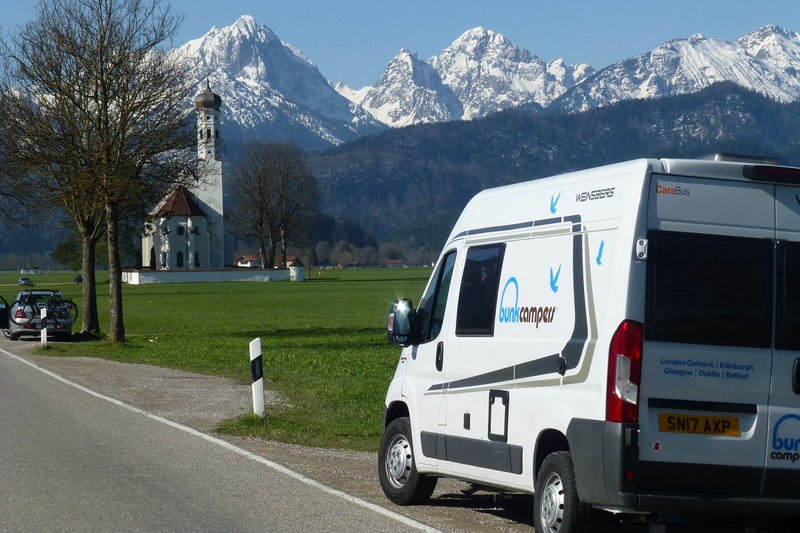 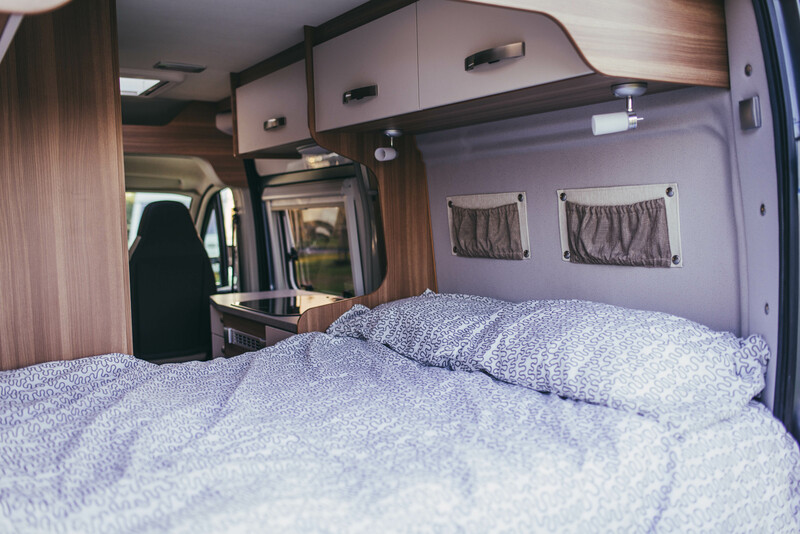 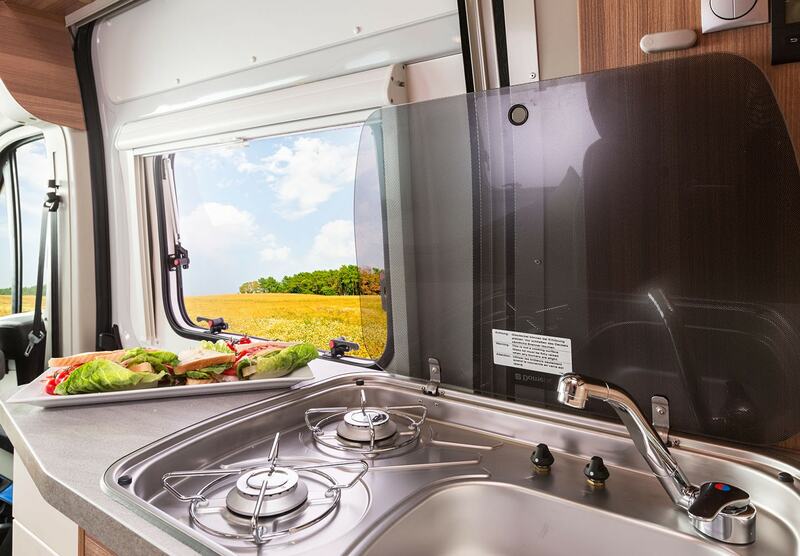 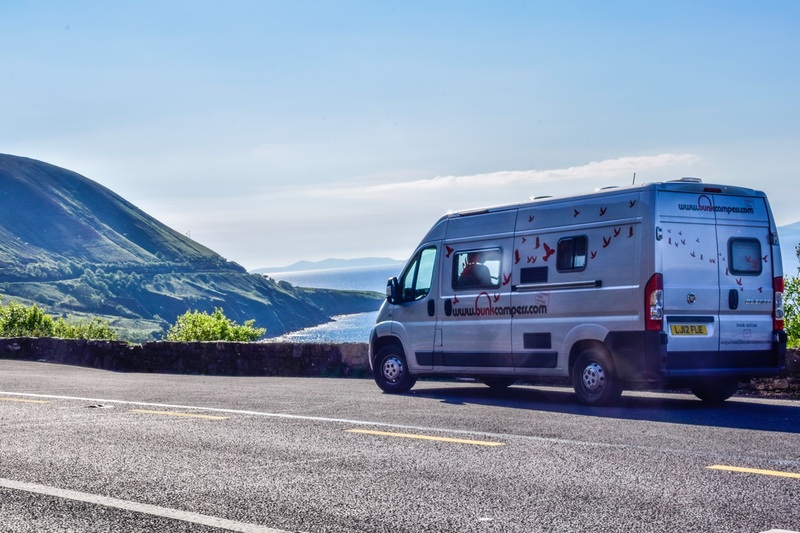 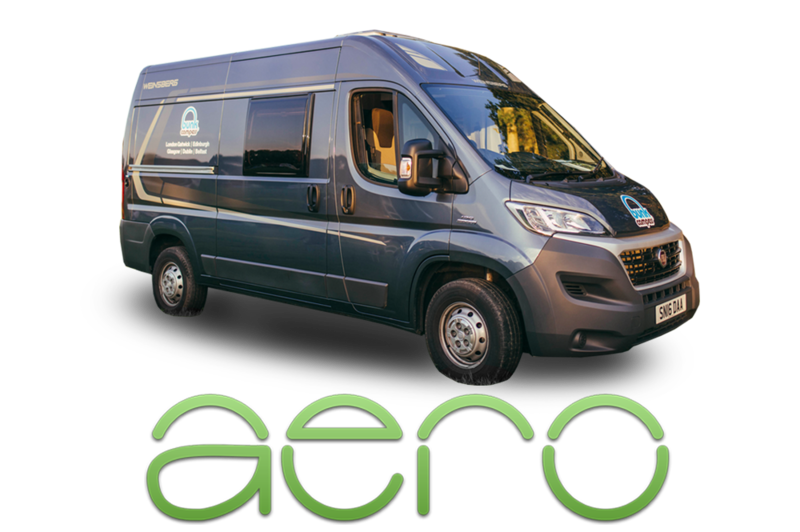 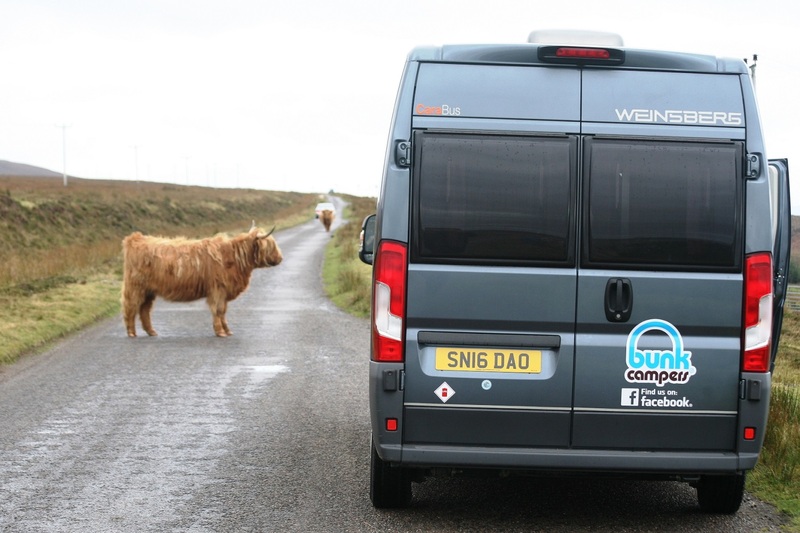 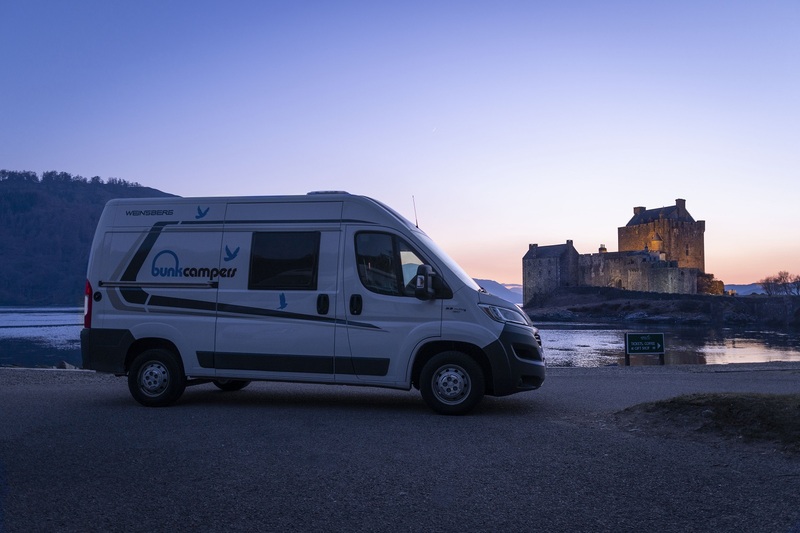 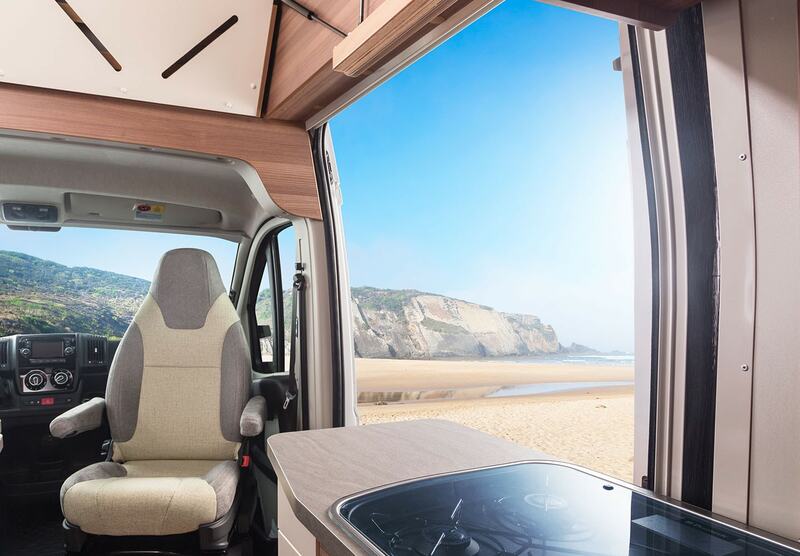 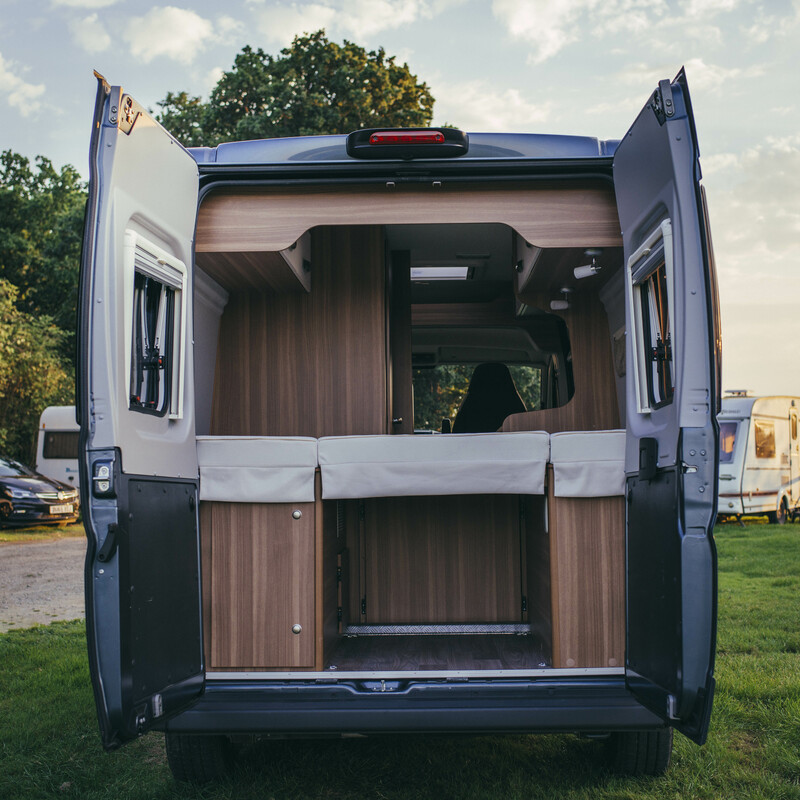 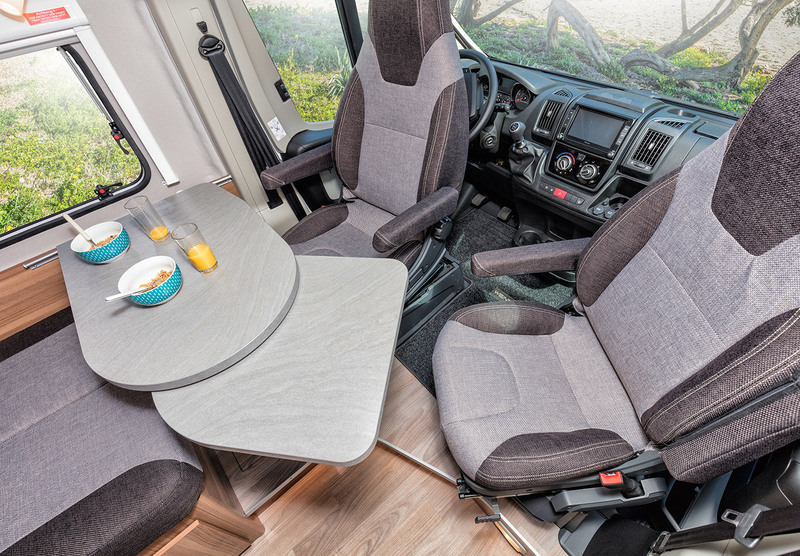 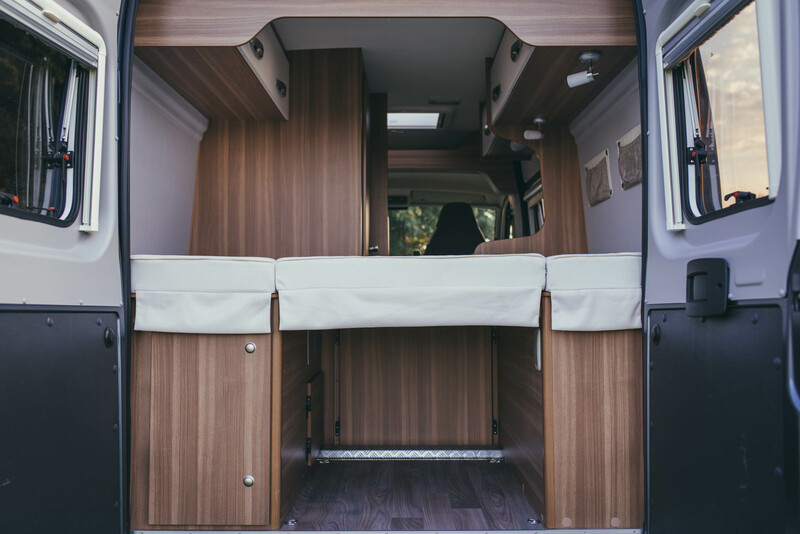 The Aero 2 person camper is ideal for couples who want all the comforts of a motorhome but more compact and economical to drive. 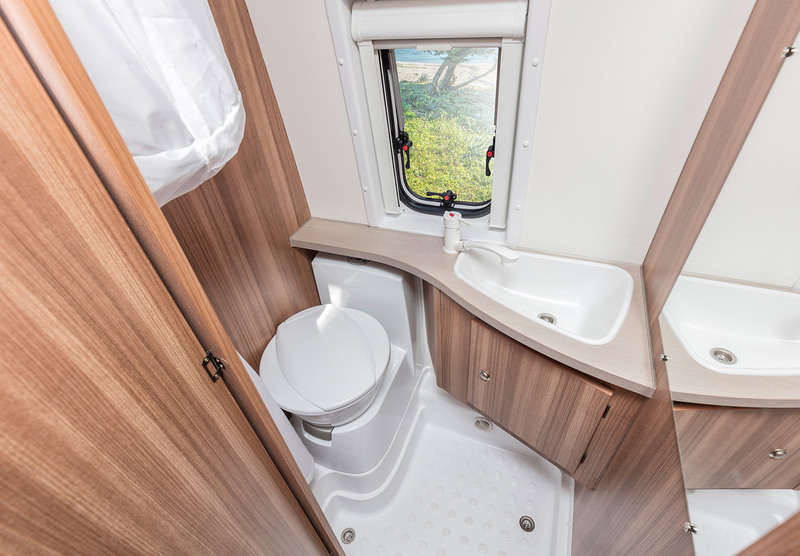 The bright modern interior has a large sitting area, mood lighting, shower & toilet facilities. 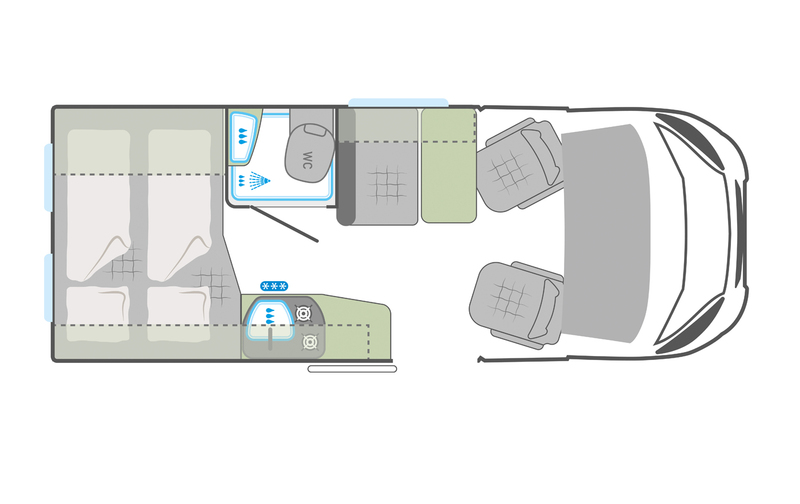 Please note: All models and features are subject to variations in the fleet.